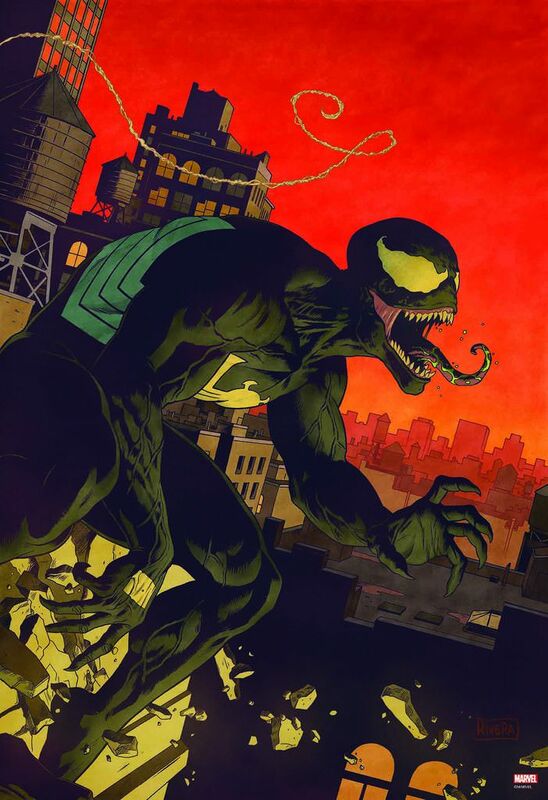 Grey Matter Art just released a print based on Paolo Rivera’s artwork for “Venom: First Host #1”. It’s a 13″ x 19″ giclee print, has an edition of 150, and costs $40. Visit GreyMatterArt.com.